Marketing Jumpstart Program - Fortune Marketing Inc. Marketing Jumpstart Program - Fortune Marketing Inc.
"Marketing Without Strategy is the Noise Before Failure." 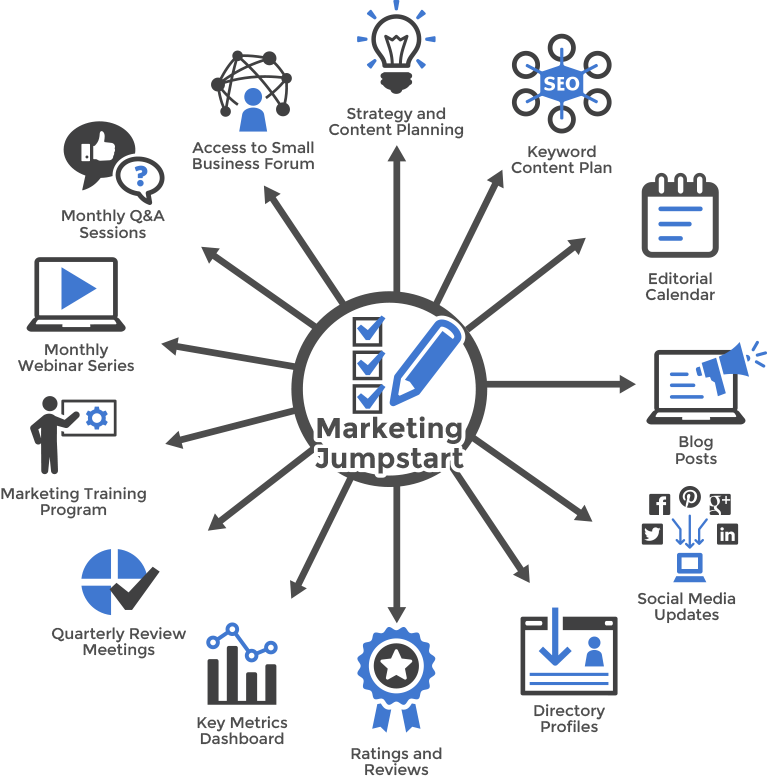 building a Marketing Jumpstart System with us. ﻿Supercharge ﻿your business with a Marketing Jumpstart today!